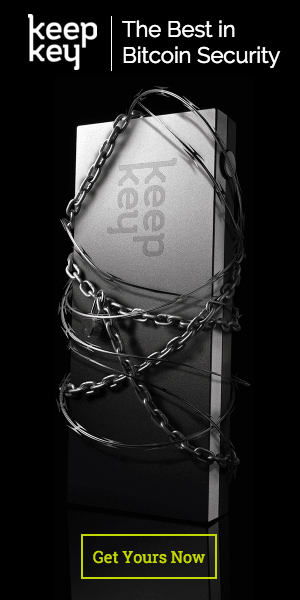 A hardware wallet that secures bitcoin, ethereum, litecoin, dogecoin, dash, and namecoin. Your assets are protected from hackers and thieves. 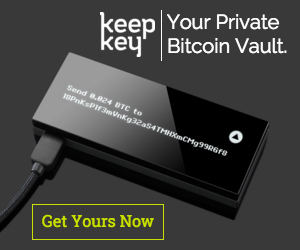 BTGvault.com is a strong, memorable domain name with excellent investment potential. Negotiate direct with the owner of the domain name by using the contact form.